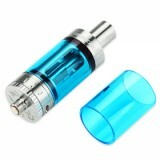 KangerTech Subtank mini Pyrex Glass Replacement Tube is for KangerTech Subtank mini Atomizer. Get it as a spare part! 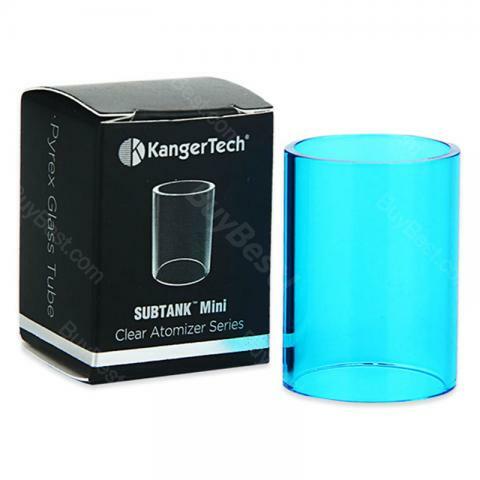 KangerTech Subtank Mini Pyrex Glass Replacement Tube is only for KangerTech Subtank Mini Pyrex Glass Cartomizer. • How to replace the tube? 3. Carefully screw on the connector. Filled with e-juice, and connect it with the battery and enjoy it. • Only suitable for KangerTech Subtank Mini Atomizer. I can't fault this item but be aware this doesn't fit the "Toptank" it's for the "Subtank". If you have the Toptank it will be slightly to long. Kangertech Subtank Mini Glass Tube is a 4.5ml capacity mini glass tube made of pyre glass. Easily replaceable with a o-Ring seals. Adjustable airflow with a 510 connection. Received my order in 2 days and got my broken tank back up and running. Authentic, perfect fit.